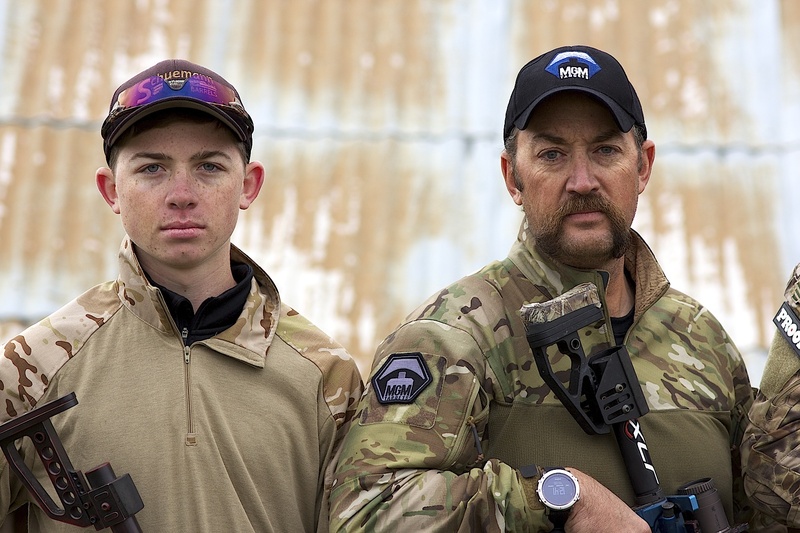 Travis and Wyatt Gibson, both members of PROOF Research’s Competitive ProStaff team, battled some of the top 3-Gun shooters in the world to dominate the 2015 Surefire World 3-Gun Championship Open Division finishing first and second respectively. 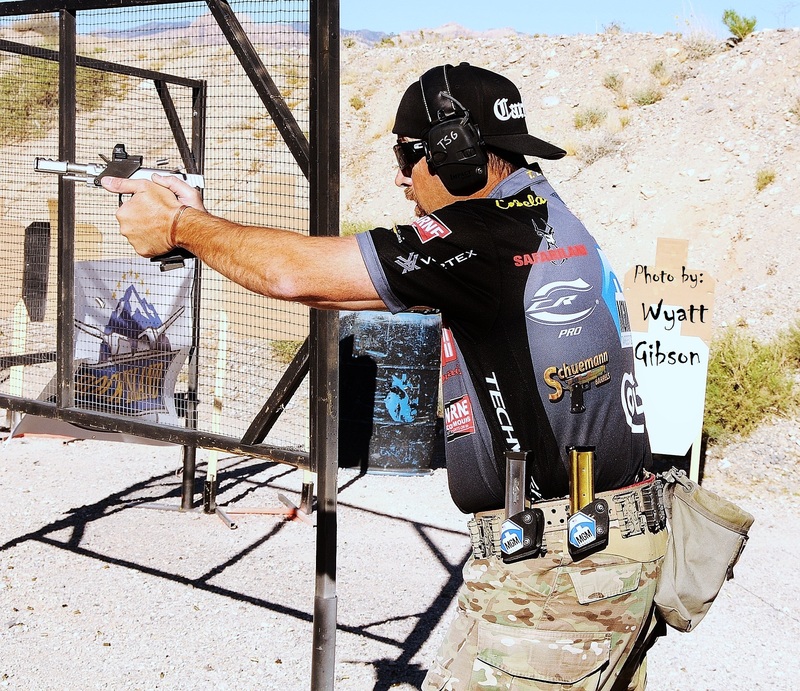 During the Surefire World 3-Gun Championships held in Las Vegas, Nevada the world’s best shooters come together to compete in 16 grueling stages of 3-gun competition that employ a variety of multi-gun styles testing all of the shooters skill sets. This year the competition included very close speed stages, large ironman style stages where shooters engaged targets out to 420 yards, shotgun stages with slug targets out to 70 yards, and even two night stages where shooters employed lights and lasers to shoot targets. 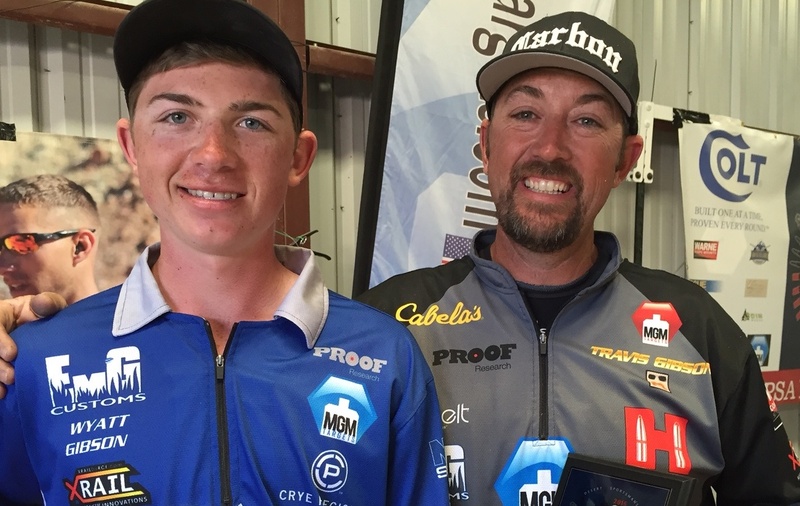 Through most of the match, Taran Butler, a respected 3-Gun champion, and Travis Gibson, swapped leads in the Open Division. Then, on the second day, Butler had a rough last stage giving Gibson a comfortable lead. Gibson’s son Wyatt, who is only seventeen, had a rough first day and didn’t look to be in contention for a top 3 finish, but he was nearly perfect on the last day with five stage wins that catapulted him into first place with a 4.79 second lead over his father.